Ron and Ella Cochrane started Cochrane Tree Company in 1970. They settled in the Mesick area to grow their business, their trees, and their twenty children. With drive, determination, and prayer, the business thrived. 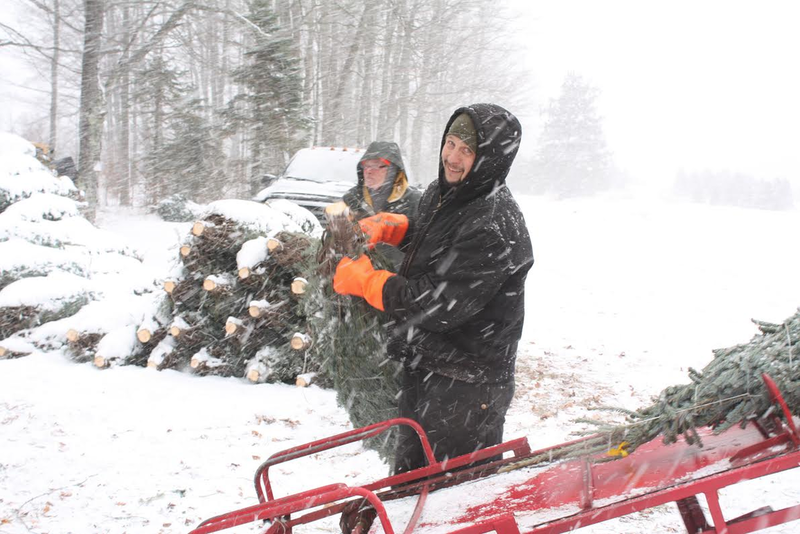 Now, four and a half decades later, Cochrane Tree Company has become a leader in the Christmas tree industry.